You could experience 100 different fresh fruits and vegetables and animal species thriving in the farms and gardens on any day in Long Beach. A strong connection to nature, our food and environment can be achieved without leaving the city. 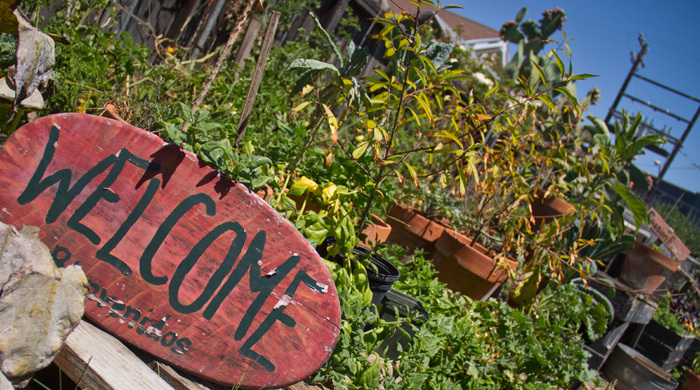 We’d like to organize regular tours of Long Beach’s farms, gardens and craft producers. 3/27/15 Toured Katie Rispoli from We Are the Next around various Long Beach food sites to inspire and connect her placemaking projects with local food when possible.